Hear your imagination come to life! This is an analog/digital audio studio that uses high end professional microphones, audio effect processors, compressors, and equalizers. 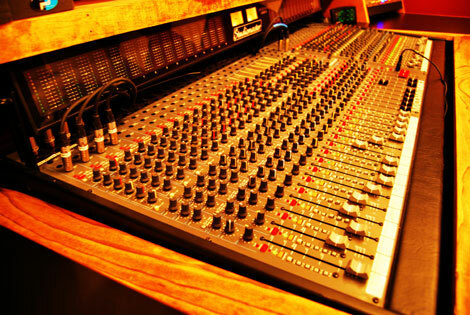 The producers and mix engineers can help create your imagination into a tangible substance. Please look around and contact us for any questions. This is a great place either for beginners to experts! We can help you get your band or yourself off the ground with an incredible sound, photo shoots, press kits, video the whole nine yards. Off The Wall Studio is a kind of place where you can do all aspects of the music bizz, from recording a great album to taking photos and creating a press kit, shooting HD Video all in one place. We offer FREE mastering and FREE professional photos on sight! 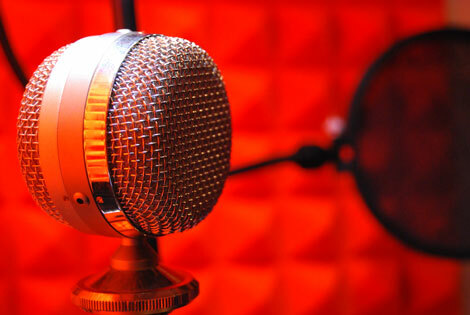 Over the past years our pro recording studio which conveniently located just south of Nashua NH off of route 3 has develop relationships with the following TV networks: MTV Jam’s, MTVU, CMT and others. We can book time slots on these networks. Please ask about the details. We have over 250 square feet of studio space. A 6.5’ by 6.5’ Vocal/Iso booth, a 10’ by 10’ Mixing room, 14’ by 14’ live room. All walls acoustically trained. Vocal booth is sound proof with doubled layered glass window. A 32 channel 8 Bus console with a custom-built table. We have a TV with some video games, and a nice big comfortable couch to relax on. We offer PHOTOGRAPHY for you or your band. We can do a photo shoot, or take pictures of you and your band at gigs or even just recording in the studio. You can use them for flyers, websites, posters, CD covers ext. Therefore, this truly is a great place to record an album and create something special. Thank you all and I hope you enjoy your visit to our website! Find us on Facebook, Youtube, and Twitter.